Studied classical and jazz guitar at the Russo Conservatory of Music in Cleveland, Ohio. 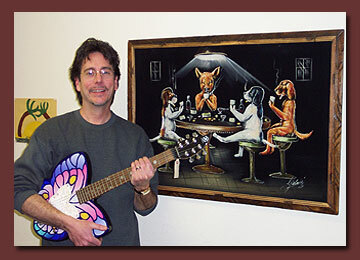 Has taught and played professionally for over 40 years. In 1994, started a business called "The Music Express", teaching music at Pre-school through Elementary levels. His students range from beginners to advanced in most all styles of guitar.